Home » UAV News » The first commercial paper airplane UAV has been certified for commercial use. The first commercial paper airplane UAV has been certified for commercial use. John Goglia broke the news on Forbes that the FAA has certified a paper airplane for UAV operations. 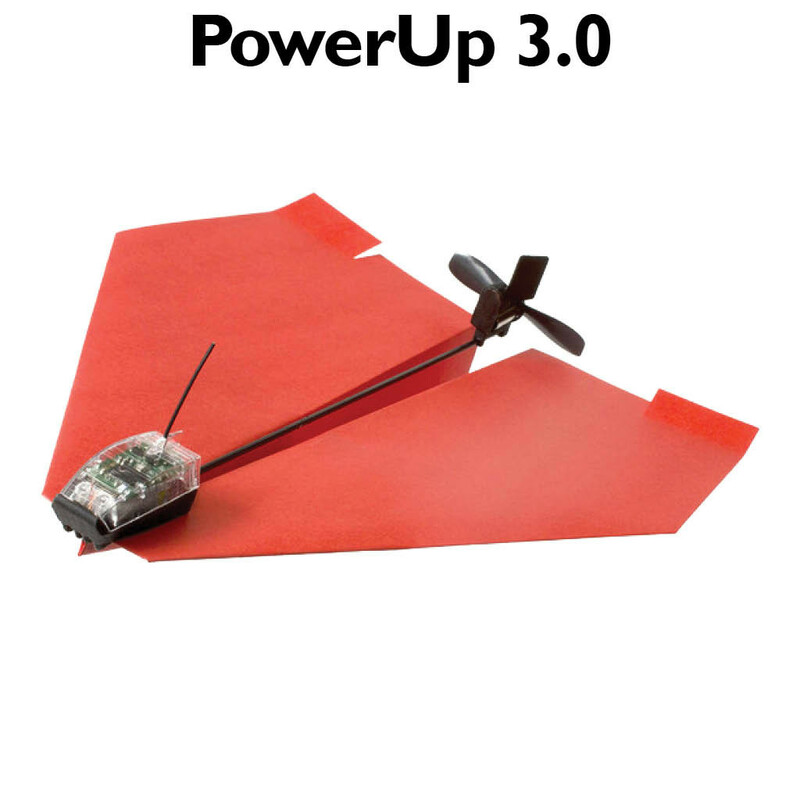 The PowerUp powered paper airplane has a 180′ range and and a 10 minute flight time. Unfortunately, the individual that got the 333 exemption is not legally allowed to fly it commercially, since his helicopter pilot’s license is out of date.